The finest treasures in life take time to create. This is why we especially love the creative art of English Paper Piecing (EPP). 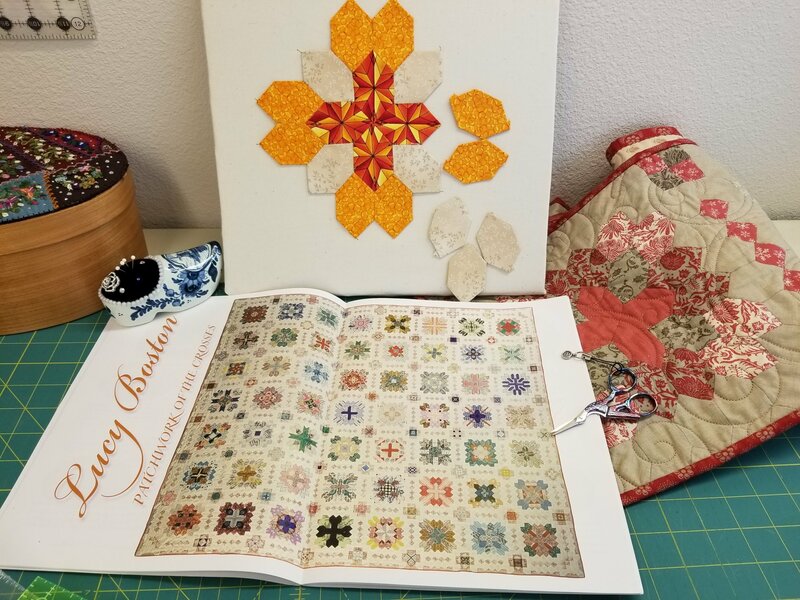 In this class, you will learn the relaxing handiwork technique of english paper piecing (EPP). No sewing machine needed! English paper piecing is portable and convenient so you can take it lots of places a sewing machine cannot go! You will learn key shortcut tips and tricks and the knowledge to use EPP for a variety of shapes. The design possibilities are endless!